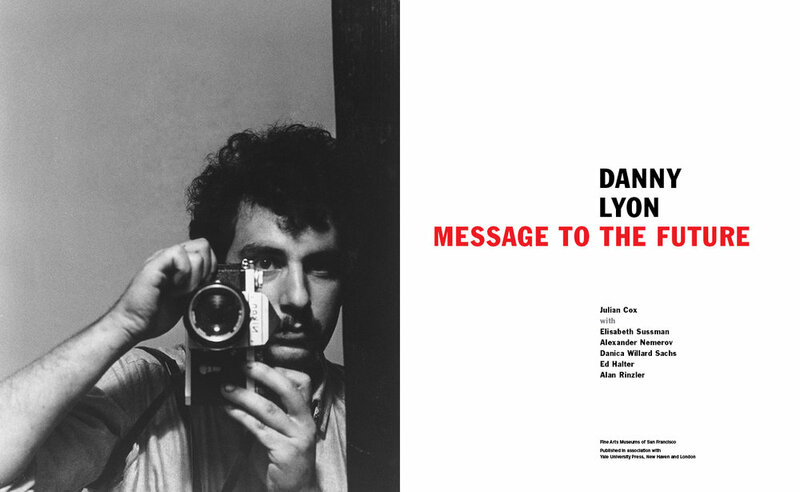 A photographer, filmmaker, and writer who came of age in the 1960s, Danny Lyon (American, b. 1942) has distinguished himself by the personal intimacy he establishes with his subjects. Concerned primarily with social and political issues and the welfare of individuals considered on the margins of society, Lyon in his early career made photographic records of the civil rights movement, biker subcultures in the Midwest, the lives of inmates in the Texas prison system, and the architectural destruction of Lower Manhattan. These projects were accompanied by books, each of which has become a classic in the field. After moving from New York City in 1970, Lyon settled in New Mexico and has since explored a broad range of subjects. His photography is paralleled by his work as a writer and a filmmaker, through which he has reinvented the expectations for how the still photographic image can be woven into journalism, books, and films to present a record of social customs and human behavior. 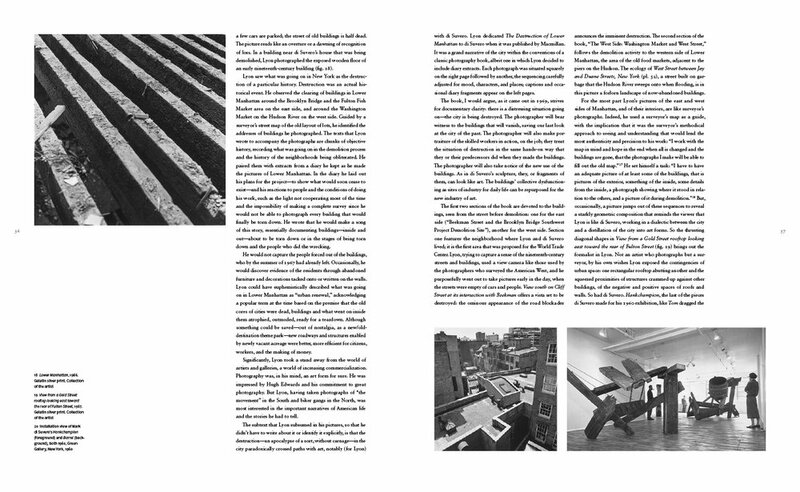 This catalogue accompanies a long-overdue retrospective exhibition, organized in collaboration with the Whitney Museum of American Art, New York. The social and intellectual context for Lyon’s work is addressed in depth here by Julian Cox, Elisabeth Sussman, Alexander Nemerov, Danica Willard Sachs, Ed Halter, and Alan Rinzler, who contributed to this volume and provided new insights and understanding of Lyon?s oeuvre. 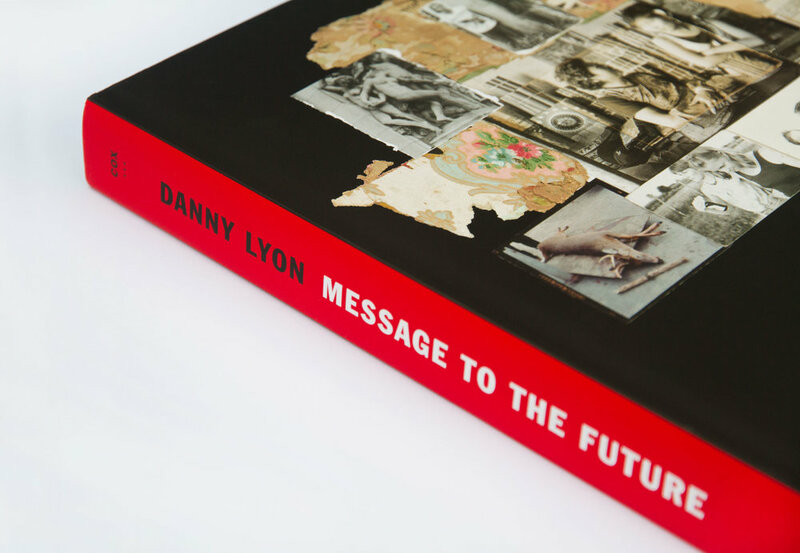 Danny Lyon: Message to the Future fully assesses the artist’s remarkable and singular work and his place in history.